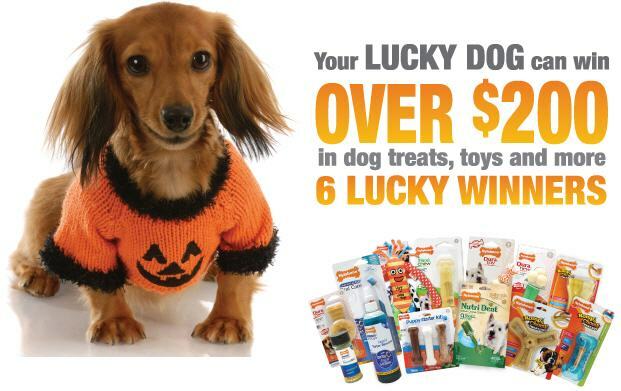 Don’t miss the new Nylabone giveaway for October, with over $200 in toys and treats for 6 lucky winners! 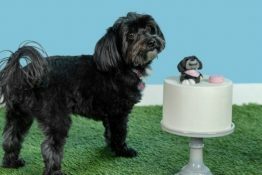 Some of Daisy’s first chew toys were the non-edible bone-shaped Nylabones and a set of plastic teething keys on a ring that she carted around everywhere as a puppy. They sure held up well! We haven’t tried the treats yet but maybe we’ll win some! 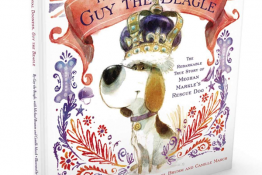 Go to the Nylabone Giveaway Page if you’d like to enter, too! Winners will be selected in early November. Good Luck everyone!!! 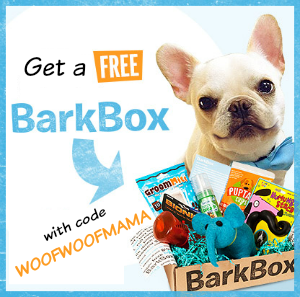 Just spotted a new Nylabone giveaway for September, with over $200 in toys and treats to 6 lucky winners! Some of Daisy’s first chew toys were the non-edible bone-shaped Nylabones and a set of plastic teething keys on a ring that she carted around everywhere as a puppy. They sure held up well! We haven’t tried the treats yet but maybe we’ll win some! 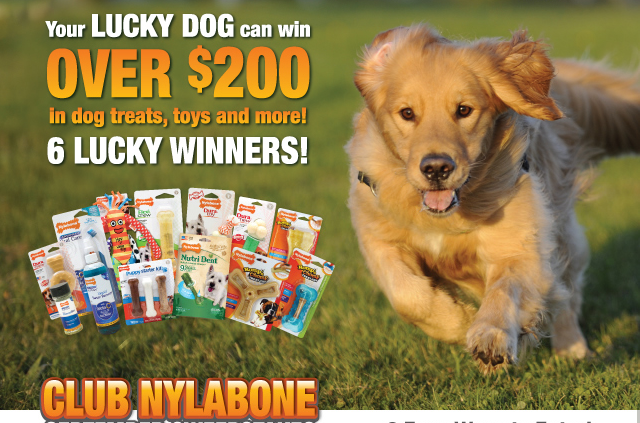 Go to the Nylabone Sweepstakes Page if you’d like to enter, too! Winners will be selected in early October. Good Luck everyone!!! 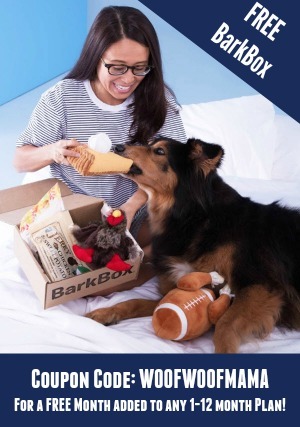 Beer Bones Dog Treats $9.99 + Free Shipping ($12.35 reg.)! Get a 12 oz bag of Cohiba’s Beer Bones Dog Teats for only $9.99 ($12.35 reg.) plus Free Shipping with NO minimum order required! Cohiba’s Beer Bones Dog Treats are Made in USA from all-natural ingredients dogs love! These treats contain NO alcohol, sugar or salt and absolutely no hops. Cheers! Also, be sure to check out other all-natural dog treats and chews with Free Shipping per item at Best Bully Sticks! 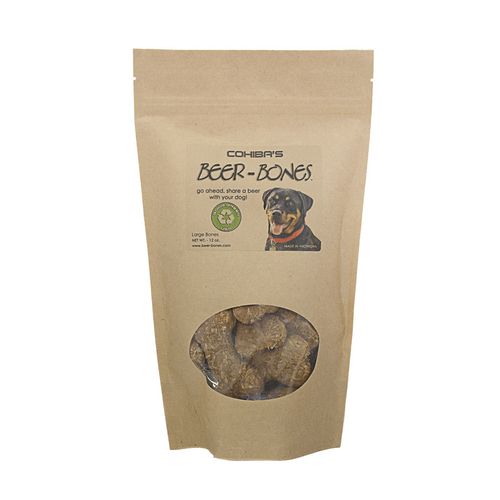 Cohiba’s Beer Bones Dog Treats are Made in USA from all-natural ingredients dogs love! 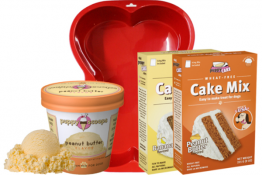 Get them on sale this week for only $9.99 per 12oz resealable bag ($12.35 reg.) plus Free Shipping with NO minimum required! These treats contain NO alcohol, sugar or salt and absolutely no hops. Printable Pet Coupons: $15 Off $30+ Dingo Dog Bones and Chews! Be sure to stop by Coupons.com for printable pet coupons and other great offers on pet supplies, like this one for $15.00 off $30 or more Dingo Dog Chews!